For some reason I have decided to make a pet thread. Post all of your awesome animals here. 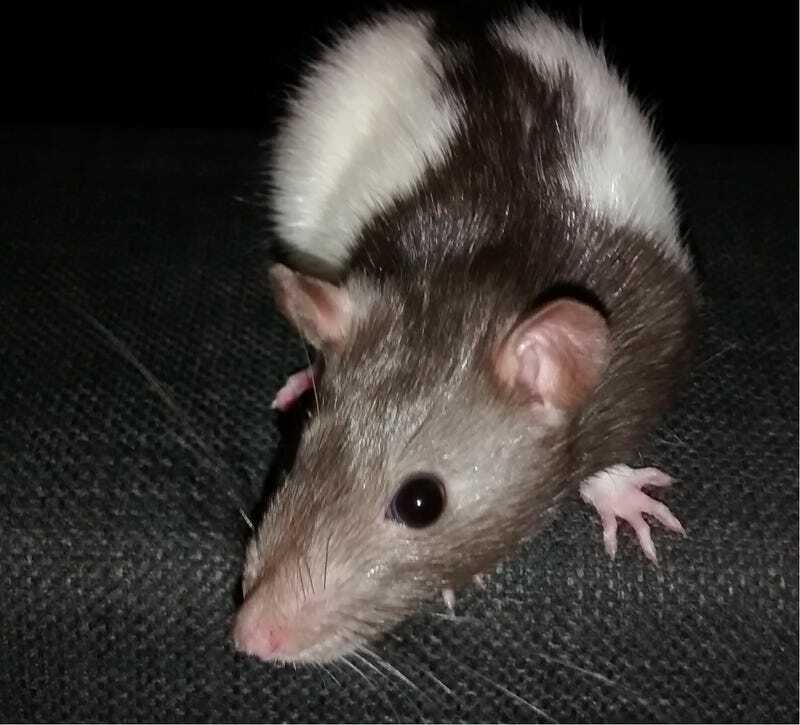 I have two pet rats, pictured is Kaylee. Her cagemate is far too hyper-active to be photographed. They're the best pets I've had other than dogs (I can't keep dogs at my rental place).